Attention to detail is everything and it is this that will make your house a home! 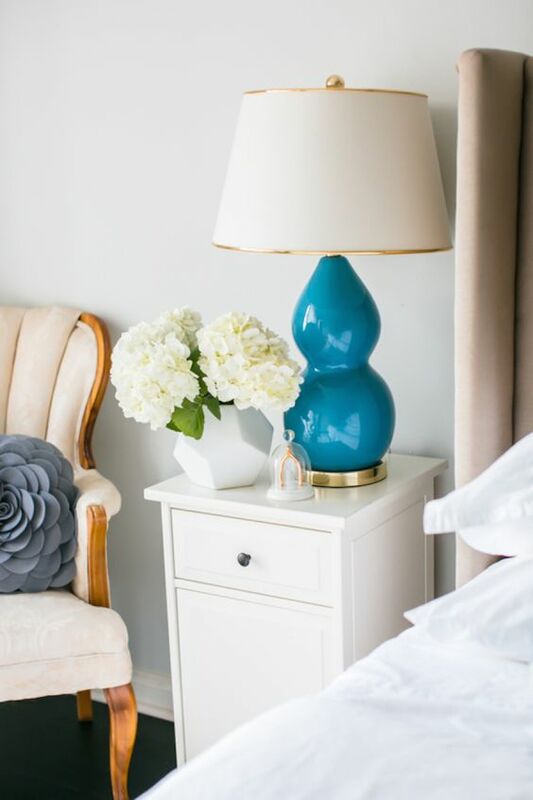 Whether it takes a week, a month, or a whole lifetime, finding just the right finishing touches for a room is really the fun part of decorating. You’ll be adding the jewelry to the room, the personality that makes the room reflect who you are, what your interests are, and where you’ve been. Get some ideas from our list of finishing touches for decorating a room. Remember, you may never be finished, but you’ll have fun along the way. It’s amazing what a quick transformation can be made with fresh plants and flowers. You don’t need to find something dramatic and expensive. 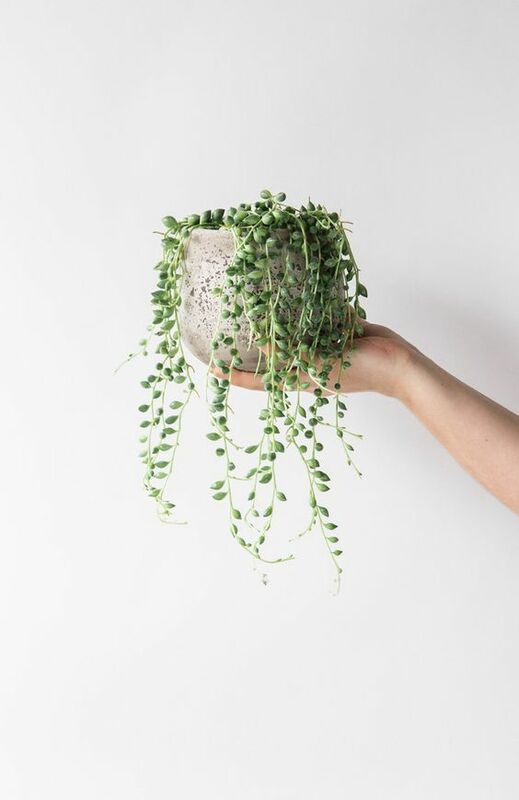 Include plants of different sizes and place them on the coffee table, a row of three on a shelf or hanging from the ceiling it will add life and colour instantly. The finishing touches are a chance for you to really reflect your personality & style. Choose pieces that are meaningful to you and reflect the way you live. Let your choice of accessories tell a story about who you are, perhaps you are really into photography an avid reader, quirky collector or passionate world traveller. All of these little things tell the story of you. They become conversation starters and remind you of life experiences. Have a read of my earlier blog post A Personal Museum for ideas on really showcasing your personal possessions. 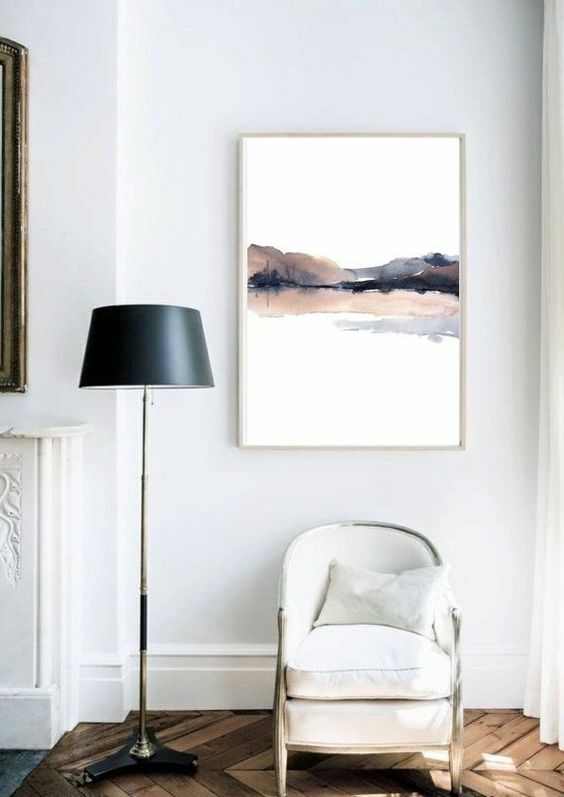 Give walls a complete lift with paintings, a collection of prints, or family photos or hang a huge textile on the wall or create a feature wall. One large piece can create a focal point in a room, while a small collection of pieces draw the eye for a closer look. put up some shelving and display some decorative items. . Not all the walls need dressing but include at least a few pieces that give the room some personality. A hardwood floor looks sleek and smooth, while wall to wall carpet adds softness and unifies large spaces. 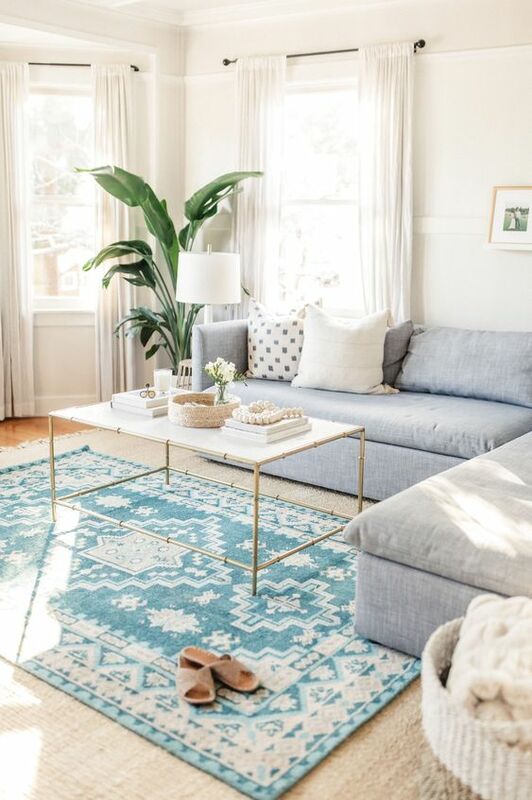 But an area rug, placed on top of the flooring, can create a special focus & even zone different areas in a room, The best use of a rug is to add texture or colour or pull an entire theme together. Add a little something to your surfaces. 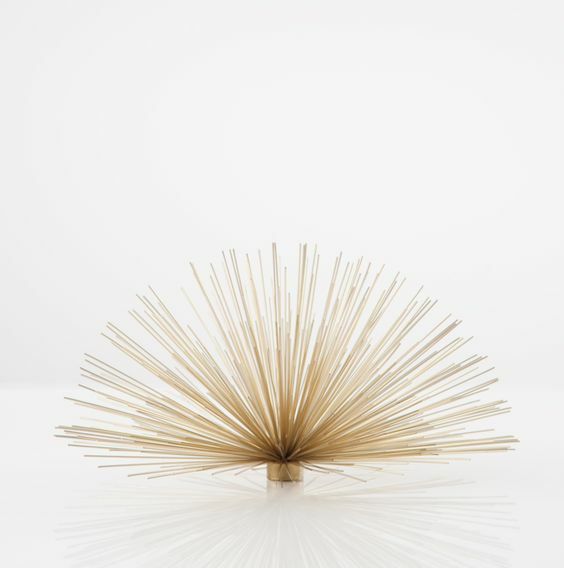 From a selection of decorative books on the coffee table to a vase of flowers or candles on your mantle. 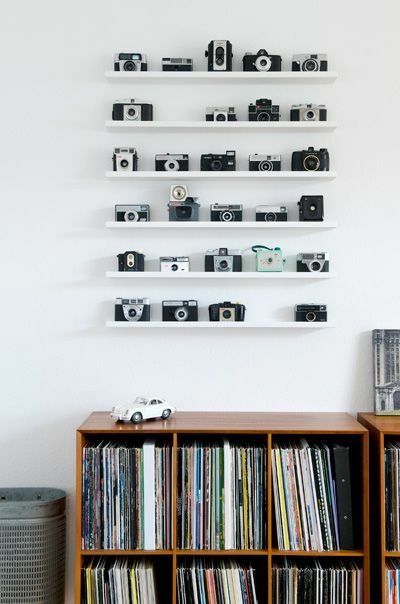 Grouping items is also a great way to add finishing touches; small, singular objects can disappear or look out of place in a room when displayed on their own. 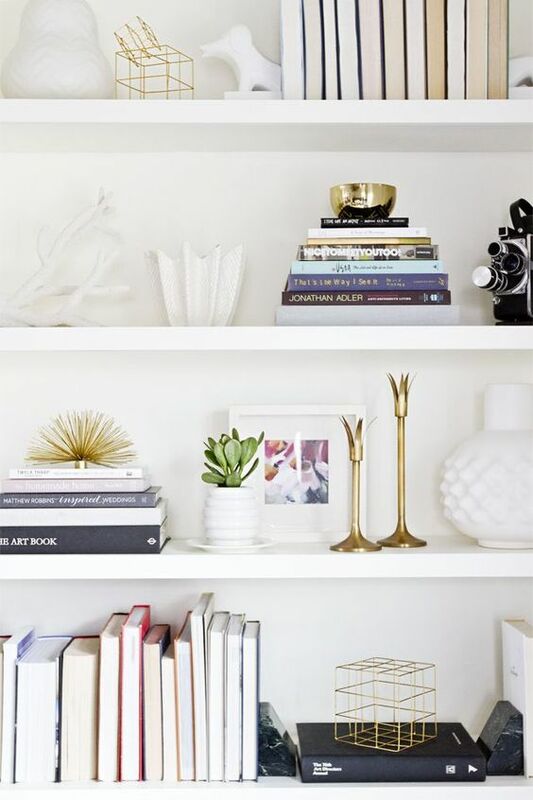 Grouping a few items together will add weight and impact to your accessories – stagger the heights of your accessories on a bookshelf or create symmetry with your wall hangings. Follow the rule of three; odd numbers of recurring fixtures tend to look more natural and effortless when incorporated into your design scheme. 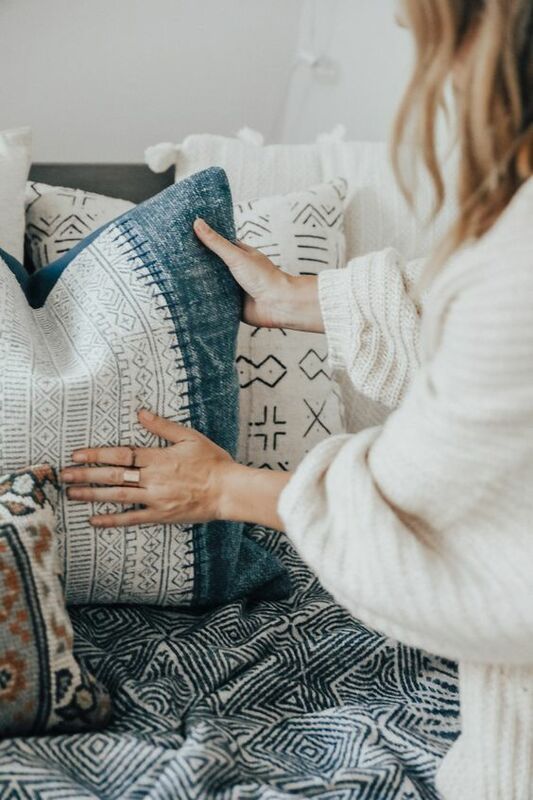 Don’t underestimate the power of texture and pattern, both have an important role in drawing the elements of a room together and making it appear welcoming. Be careful to ensure that the ‘visual weight’ of these elements is balanced. Use texture and pattern to create areas of interest to guide the eye to particular focal points. Ensure to add contrast to add interest and help to avoid a boring room; smooth and rough, shiny and matte, hard and soft. 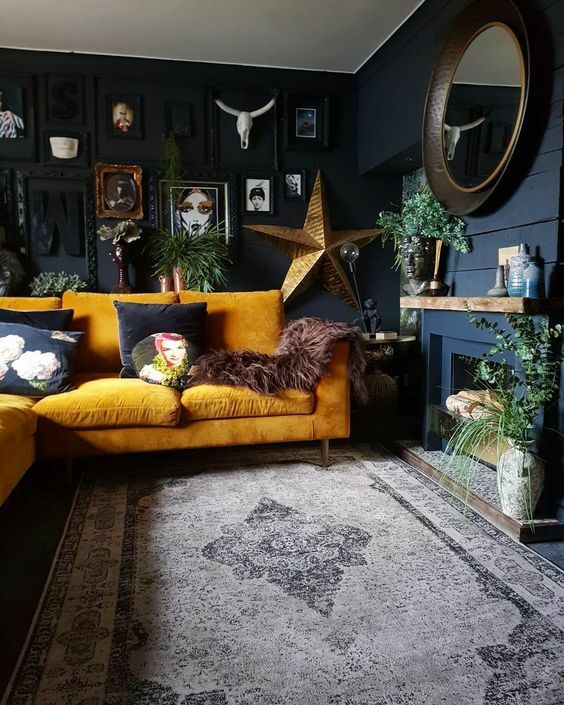 Combining textures will create instant visual interest in your design scheme; use different fabrics and finishes throughout your soft furnishings to add dimension and give your room an instant lift. To really draw someone’s eye, and add a punch to a room throw in a pop of colour completely off scheme or perhaps an oversized chandelier. Just one interesting accessory or piece of furniture will help make the room spectacular. Lighting is far more important than people assume when creating their interior, The lighting in a home changes the mood of a room just as it does the perceived size of a room. Placement and type are important aspects of interior design and it is the balance of four main lighting sources that will completely transform your interior turning a room into a seamless combination of functionality and style. Natural light, task lighting, ambient lighting, accent lighting & decorative lighting.